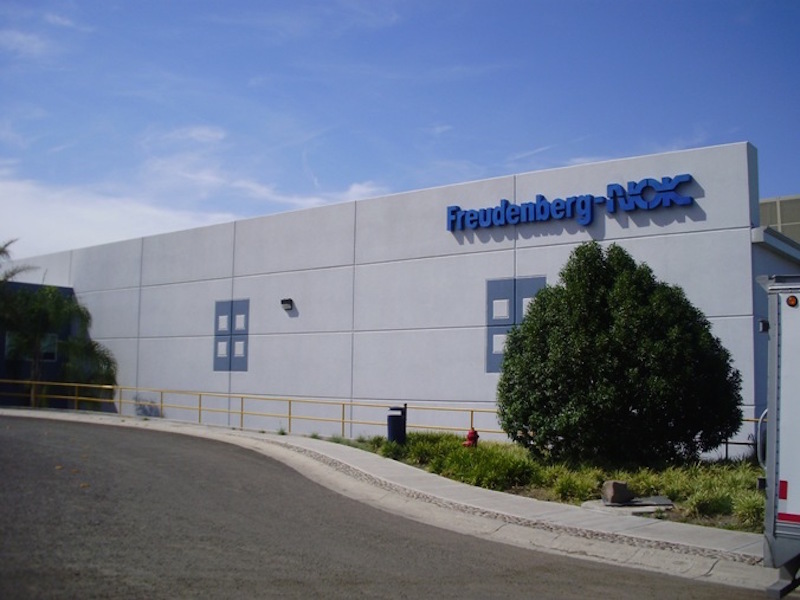 Freudenberg-NOK made the decision last year to move a portion of its automotive oil seals to Mexico. As a result, production at the Queretaro plant, which now has a portfolio of engine, transmission and driveline oil seals, is expected to increase by 400% increase by 2017. The Queretaro location, which is the company’s fastest-growing, has achieved several milestones during the past year of its operation. It has had no accidents or customer complaints, and it also has a perfect on-time delivery score. As other automakers move production to Mexico, and as the country becomes a larger automotive exporter, Freudenberg-NOK’s production numbers are expected to grow even more. Industry sources estimate that by the end of 2015, Mexico will surpass Canada and Japan as the main source of imported cars in the U.S.